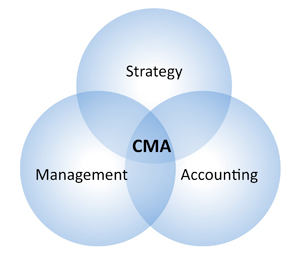 The CMA - USA (Certified Management Accountant) is unique among professional and academic credentials, designed specifically for accounting and financial management professionals in businesses. 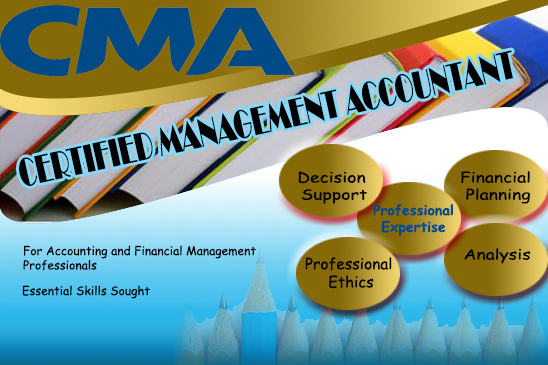 Its an Advanced course and specifically designed for high graded professional to establish their santity in the market with more respectable manner after getting the certification CMA - Certified Management Accountant from this Body IMA. Achieving the CMA(US) demonstrates your professional expertise in financial planning, analysis, control, decision support, and professional ethics – essential skills sought after by successful organizations and their financial team leaders. Whether you want to enhance your value within your current organization—or expand your career potential—the CMA(US) is the key to maximizing your professional potential. 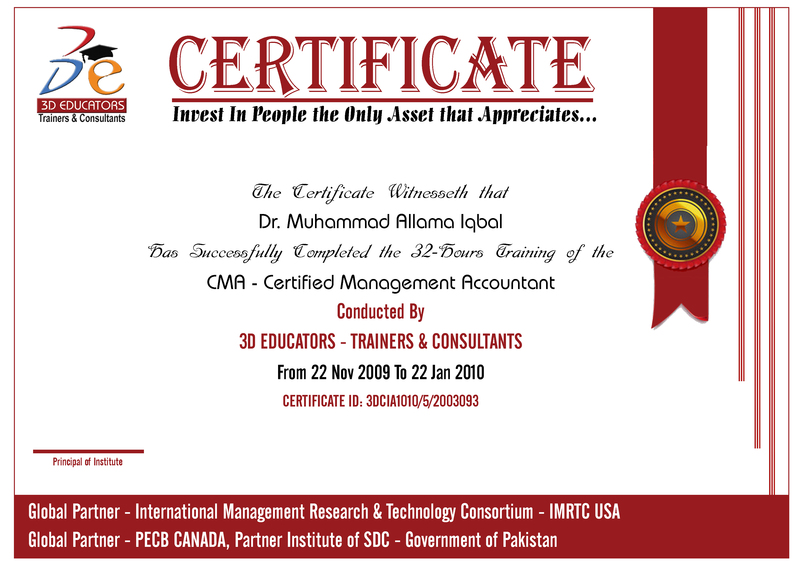 This CMA - Certified Management Accountant Course in Karachi or CMA - Certified Management Accountant course in Pakistan is also applicable for Intermediate Candidates who may have core background of Commerce or Finance. IMA USA is also encouraging the student cadre for this certification. Over 22 Years of Professional Experience in the field of Accounts and Taxation. He has enormous experience in the field Management Accountancy, Financial Accounting, with Income and Sales Tax handing on large scales, and its related Solutions. Further he has extensive experience and knowledge of Management Accountancy, Financial Accounting, with Income and Sales Tax implementation. He has served various organizations and work as financial consultant. Right now he is engaged with one renowned company as Director Finance and controlling major areas of the company. He also has been engaged with 3D EDUCATORS for last three years numbers candidates have been trained. He training methodology is enormous and due to his versatile experience in his field, he has very good feedback from the students. People who are involved in the management, finance or Commerce . Anyone who has completed a Intermediate Program or Bachelor’s degree from an accredited college or university or pursuing his/her degree is eligible to sit for the CMA USA Exam. Respected—Leading employers seek to hire and promote CMAs. Companies such as 3M, Alcoa, AT&T, Bank of America, Boeing, Cargill, Caterpillar, ConAgra, Hewlett-Packard, Johnson & Johnson, Microsoft, Procter & Gamble, KeyCorp, Whirlpool, Saudi Aramco, Verizon and Xerox have CMAs in key management roles. 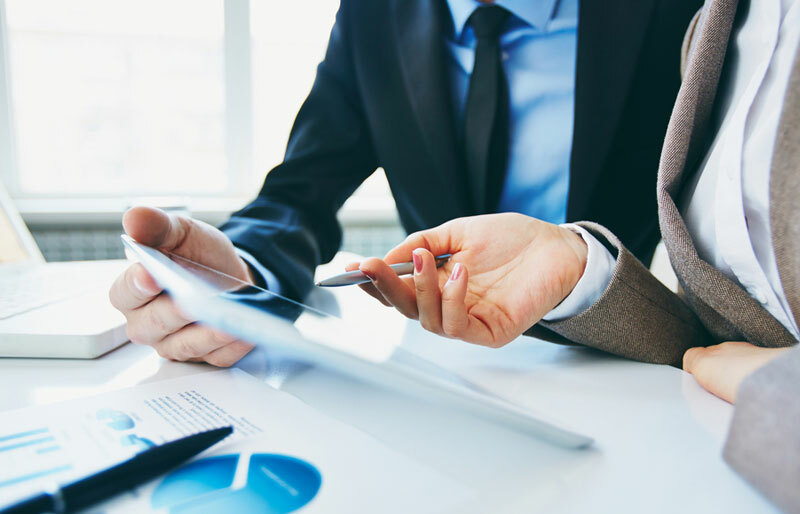 Achieving the CMA credential demonstrates your mastery of financial planning, analysis, control, and decision support, as well as professional ethics.